Imagine the look on my face when I got home last night and a HUGE box of surprises was waiting on my doorstep. It just had the letters "O, Wow!" written on front and tons of stickers on top telling me to open it. 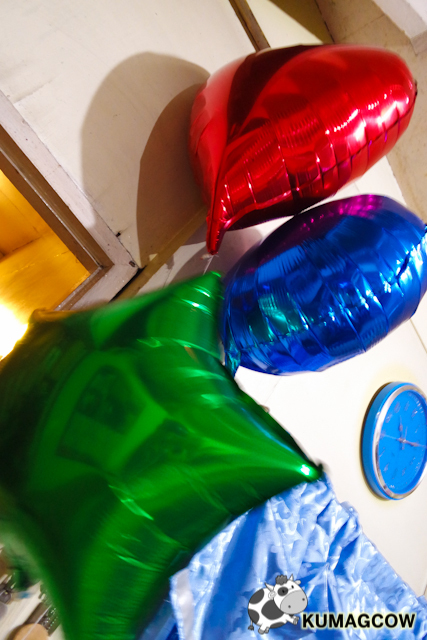 I got it inside our living room and my Mum was excited than me since they got package that afternoon. 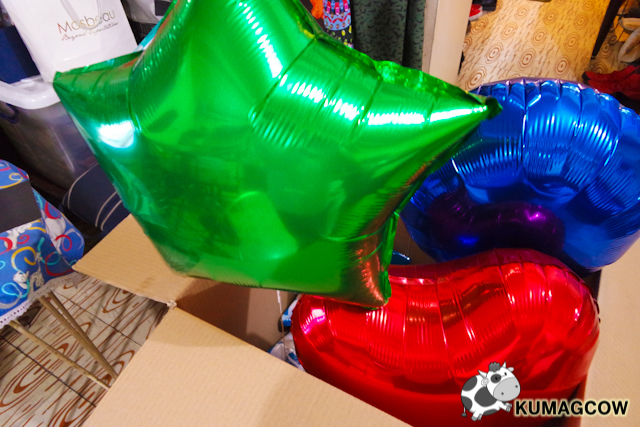 When we opened it three huge balloons came popping out of the box but what surprised me most was the contents inside. This made my day! It was tons and tons of NEW Oishi Snacks inside the box and even if I was already full from having a buffet dinner, it didn't stop me from getting my hands on these new items that have just been released by Oishi. 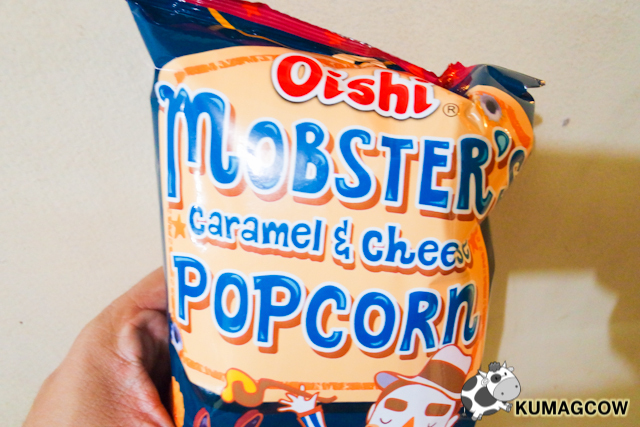 This is Mom and Dad's favorite, it's the Oishi MOBSTERS Caramel and Cheese Popcorn. 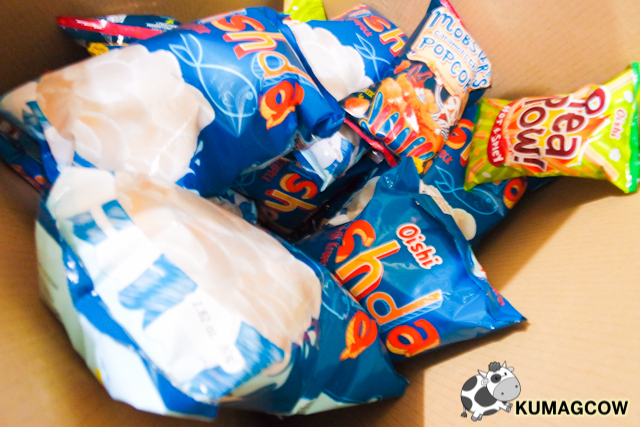 It's real popcorn covered with sweet caramel and the others were sprinkled with Cheese powder to get you that sweet and salty combination we all so LOVE! It's not too sweet, it's not too salty either so you don't even know you've finished the whole bag in minutes. This is perfect for those movie marathons you've been planning on weekends. If you could just snuggle up have this, plus a glass of cold cola, ahhh, you can't beat that. This one is my personal favorite. I think when they made this, they had me in mind. I love garbanzos. Whether it's a dip or a dessert, I totally dig it. Aside from that, I get goosebumps because they want it to be SPICY. A few handfuls, and I'm already loving the heat. The taste is also a little on the creamy salty side so it's like having garbanzo chips but in strips. It reminds me of shoestring potatoes but it's bigger. I love the variety and this one would be perfect for those drinking sessions my guy friends would do almost every night LOL! 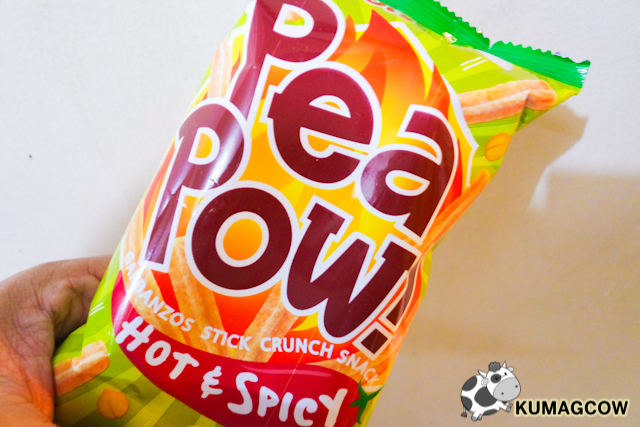 This is PEA POW! This one takes the spot because believe it or not, we even had it for dinner! Yeap, just like the ones you see in fastfood chains, Oishi takes it home by making FISHDA the lovely and crunchy Kropek that everyone loves! 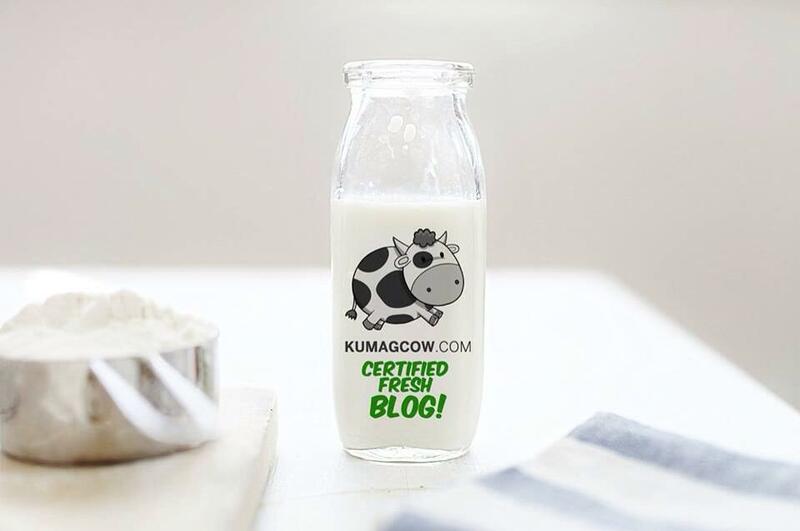 If you're always fond of crunchy things in your table, take a few of these and make it a side dish. 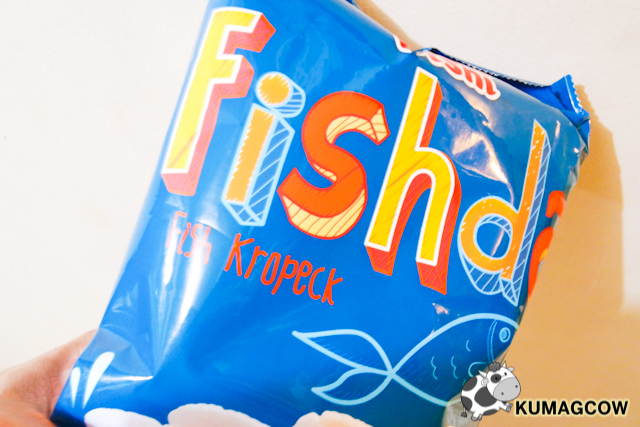 You can also have this as a snack if you love fish crackers as it is reminiscent of it. It's also a lot in one bag so there's enough for everybody. It's also not to salty so in my books, it's super good. Now isn't that amazing that Oishi had all of these lovely snacks available now in supermarkets nationwide? Exactly my point. 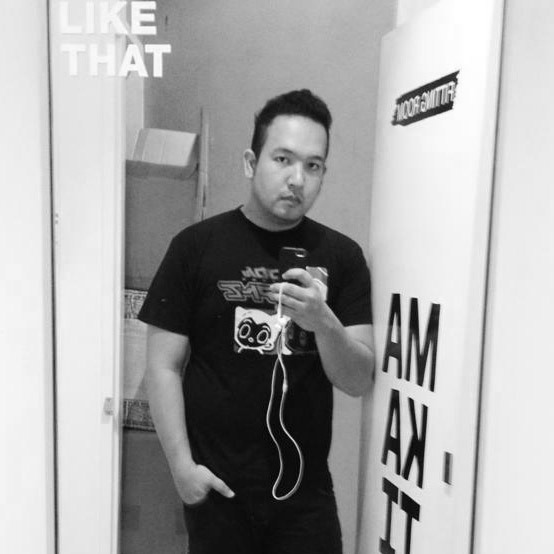 I love it, you should love it too! 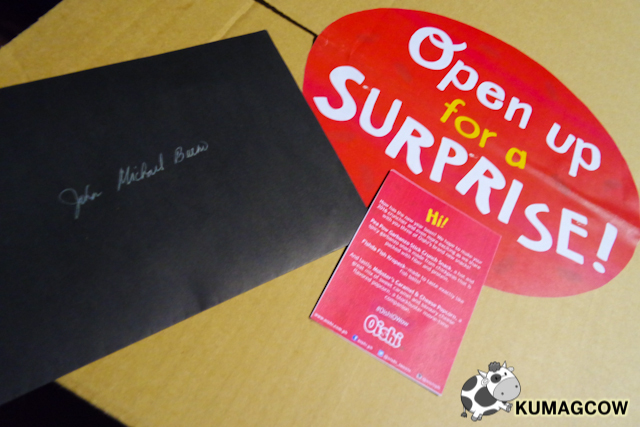 Thanks Oishi for the lovely surprise! Hope there's more next!